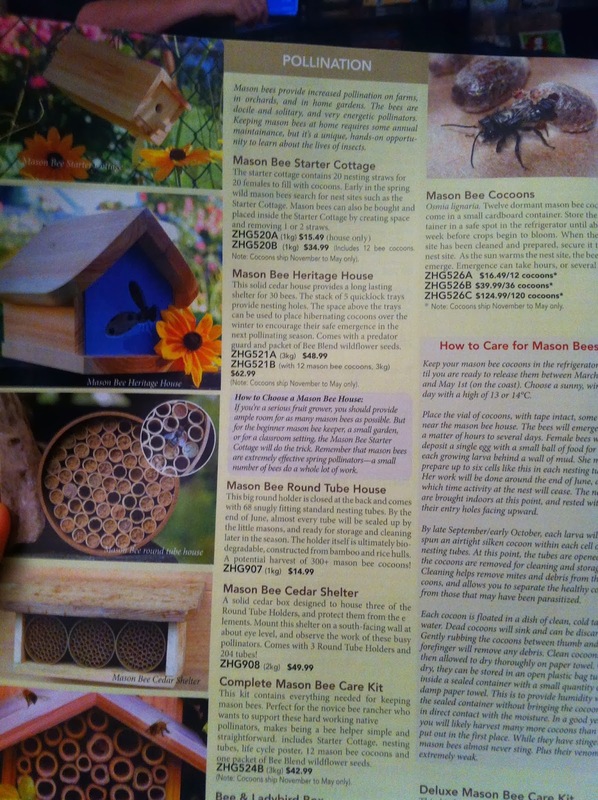 I totally just ordered mason bees from that very same catalogue today. I'm excited to give this a try! Beyond that, I would honestly just like to be better about basic gardening routines. Sometimes I don't water as often as I should, and I let those weeds get out of hand. I love reading how other gardeners approach the upcoming growing season. I smiled at your note about quinoa. I've never tried quinoa but every year, I seem to have something like that where I'm like, whoa, totally not worth the effort! 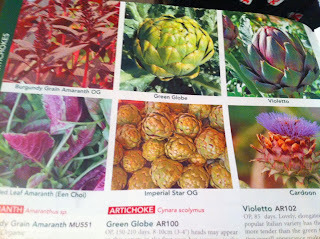 We have several artichoke plants. I cannot remember where you live. I'm in California. 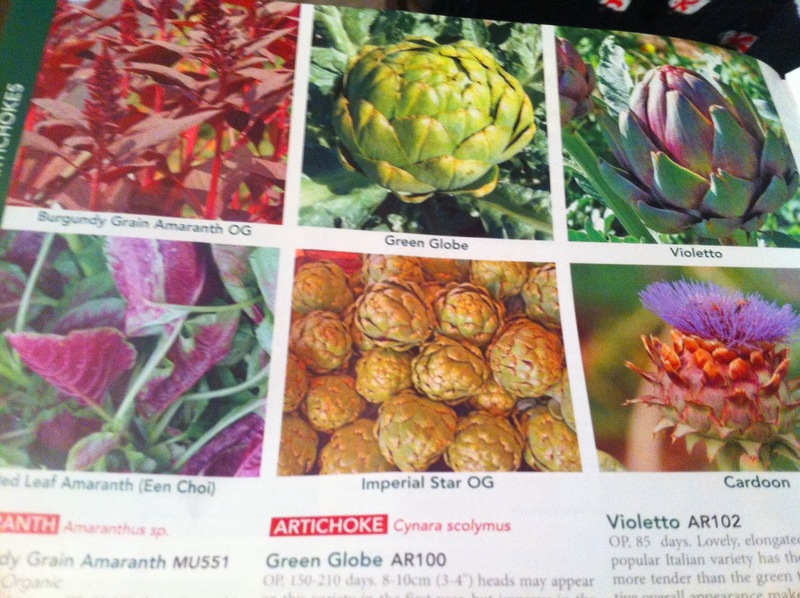 Here, they are perennial and require almost no upkeep. Just spit out their lovely vegetables like clock-work. As to the bees, I implore you to plant for the local native bee populations. 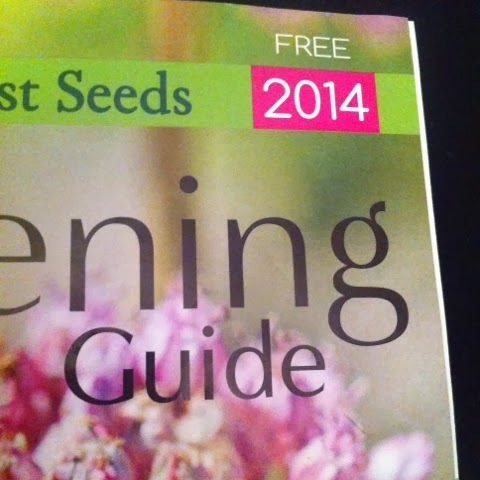 I don't like fussy flower gardening either but planting natives and wildflowers isn't like that. 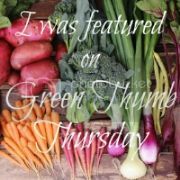 There isn't a bunch of fertilizing and leaf spot and pruning. Oy! Wildflowers are sinfully easy. See if you can find some native to your region (lots of great online sources), toss them in the soil, tamp them down and wait for the pollinators to arrive! 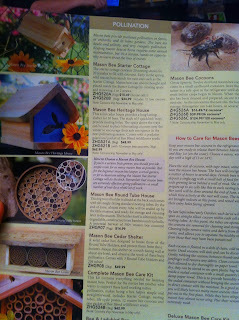 We have had great luck with that and had a couple colonies of bumble bees take up residence in our yard last year. They don't sting but they sure do pollinate. Woohoo!